If you want to drive car in second gear, you should drive first in car. 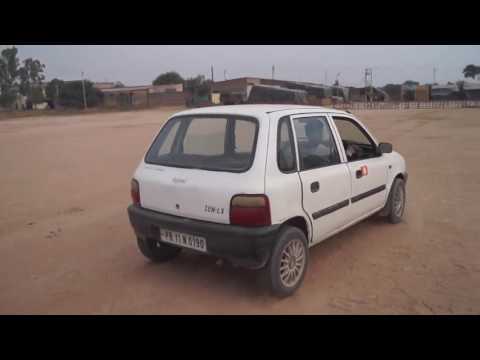 If you do not know how to drive car in first gear, you should watch my previous video. Only after drive car in first gear, you have to press the clutch and then you have to shift gear from first to second. Increase the speed by right side foot tool. You can drive car upto 40 kms/ hrs in second gear.